I'm Riccardo and I recently joined the I2B project as a 3D graphics programmer. I'm 31 and I'm Italian, but at the moment I'm living in the UK. I have a true passion for videogames, I have always been playing them, and I'm really excited to join such a big project. I looked at the code and arts, and I was impressed. I'm very glad to work together with such talented people. 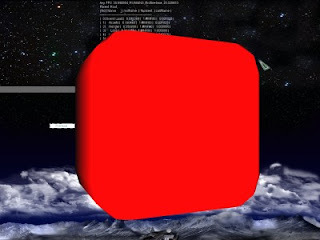 My first contribution to the game is an X file loader and renderer with OpenGL. Here it is a screenshot of the very first 3D rendering. I'll do my best to improve it soon. See you on the next MSN meeting, or on the boards.